A MIRFIELD councillor is sceptical about plans to expand the town’s health centre building. 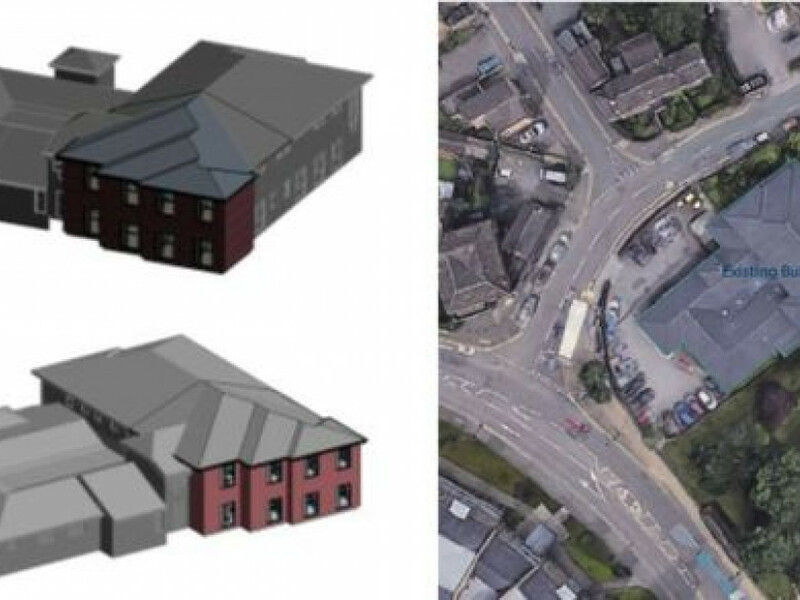 Partners at Mirfield Health Centre revealed ambitious plans to create seven new consultation rooms in a two-storey extension at the Doctor Lane premises. They also want to construct a new treatment room and three utility areas. The proposals submitted to Kirklees Council also outline creating eight extra parking spaces and extending double yellow lines further along Doctor Lane. While the general consensus is that expansion at the already busy health centre is a good idea, some feel the extra parking spaces may be insufficient to meet the demand – with many patients already having to park on the road outside. Coun Martyn Bolt said he was “immediately sceptical about the number of parking spaces in relation to the expansion plans”. He said while the extension will allow for more people to get appointments, there could be “14 people for seven rooms”. And with more housing earmarked for Mirfield in the Local Plan, patient demand is set to increase. The applicants say they have agreed with Kirklees to extend double yellow lines further down Doctor Lane, but Coun Bolt says that is “ill-informed”, because there has to be a separate consultation exercise to do so. He said it was a “constant shame” that there hasn’t been investment in building a new health centre. GPs say the new treatment room will allow secondary care professionals to work from the centre, while a new lift will also be installed to allow patients access to the first floor facilities. If approved, the plan would mean extending the existing building towards Ings Grove Park. The rear car park, which is mostly used by staff, would also be extended. Members of the public can have their say until December 19. The Press approached Mirfield Health Centre for a comment.